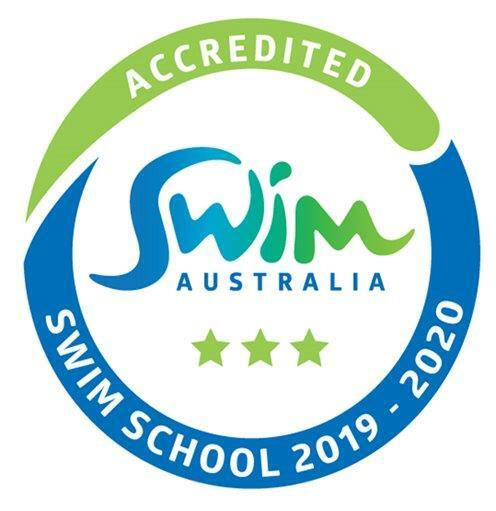 Providing quality swimming programs to the Wollongong & Illawarra area. Swimming lessons for all ages from babies to adults, squad training, aqua aerobics and pool parties are all offered at our indoor, heated pools. We are having a school holiday pool party & you’re invited!!!! Cure the dreaded school holiday boredom by joining us for an afternoon of fun! Parents/Guardians are responsible for their own children & must be present to supervise their children at all times. Weak swimmers & those under 5 years of age must have a parent/guardian in the water with them at all times. We will be closed for the public holidays on Friday 19th, Monday 22nd, Thursday 25th April & for Friday 26th April 2019. Monday 29th April to Saturday 6th July. Levels - Preschool, school age, teens & adults! 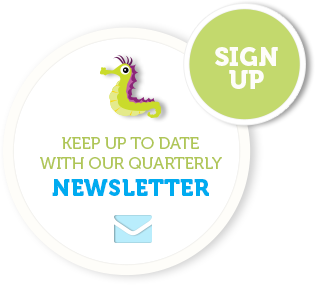 Levels - Infants (turtles, angelfish & squids/transition), Preschool, school age & teens. These classes are at our Unanderra center only. 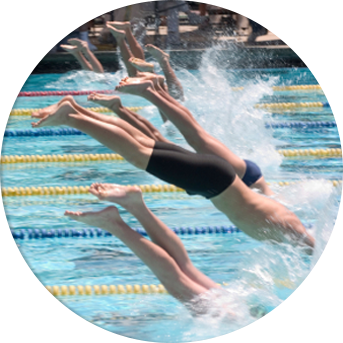 Swimmers can book in one or more sessions. Cost for the 2 days $35.40 .